What is Social Media? How can it help your business? 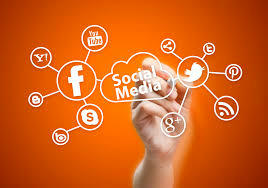 Contact webTC to find out how our social media service can help your business succeed. 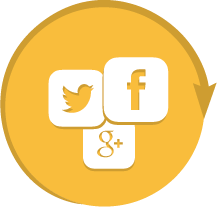 CoSial social media service is designed to keep you in total control of your messages across various social media networks, and is based on understanding your own unique business challenges and objectives. As with everything, one size rarely fits all and so our social media service puts the focus clearly on what matters most to your company. If you’re ready to learn more, contact us.